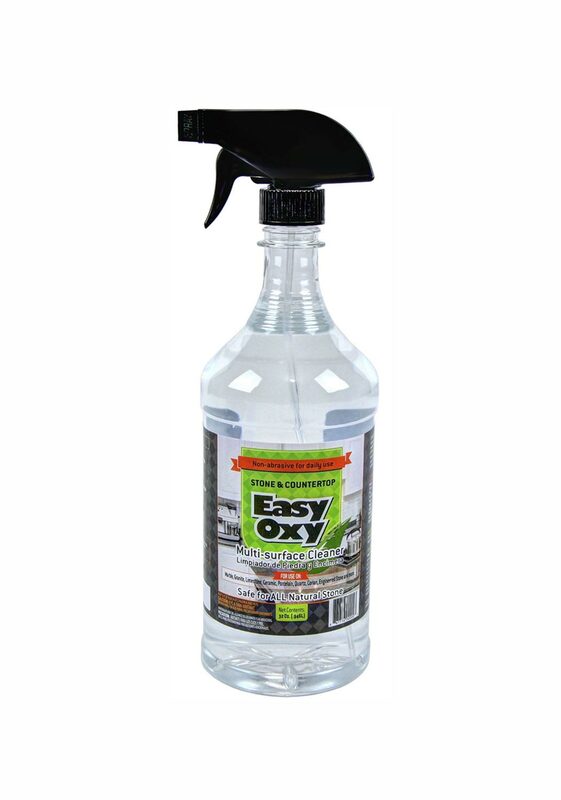 Easy-Oxy is an amazing new Stone and Multi-surface cleaner with the amazing germ killing power of hydrogen peroxide and citrus. 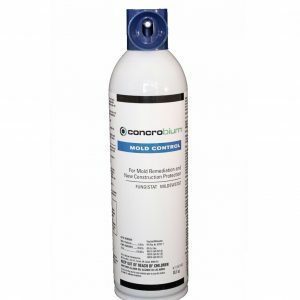 This daily cleaner is designed for frequent use on granite, marble, quartz, Corian, tile and grout, and other hard surfaces. 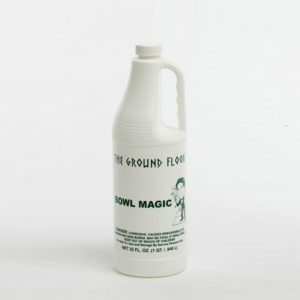 Easy-Oxy is perfect for light and heavy cleaning of showers, and other hard to clean surfaces. Easy-Oxy is environmentally responsible. It is biodegradable, safe for human and aquatic life, contains no petroleum distillates, non-flammable, and comes in a recyclable container.